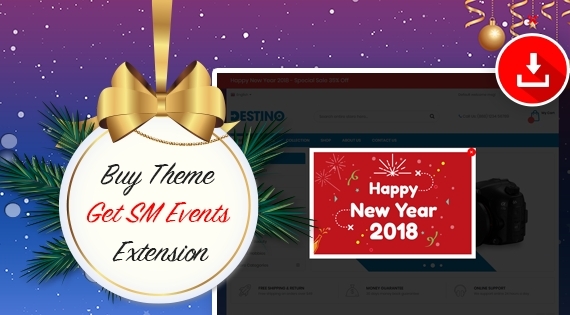 Especially, SM Events supports to display a delighted popup and top-bar that you can use to multi-purposes such as introduce upcoming promotions, events, new product or any message in Christmas, Halloween, Black Friday, Thanksgiving days. 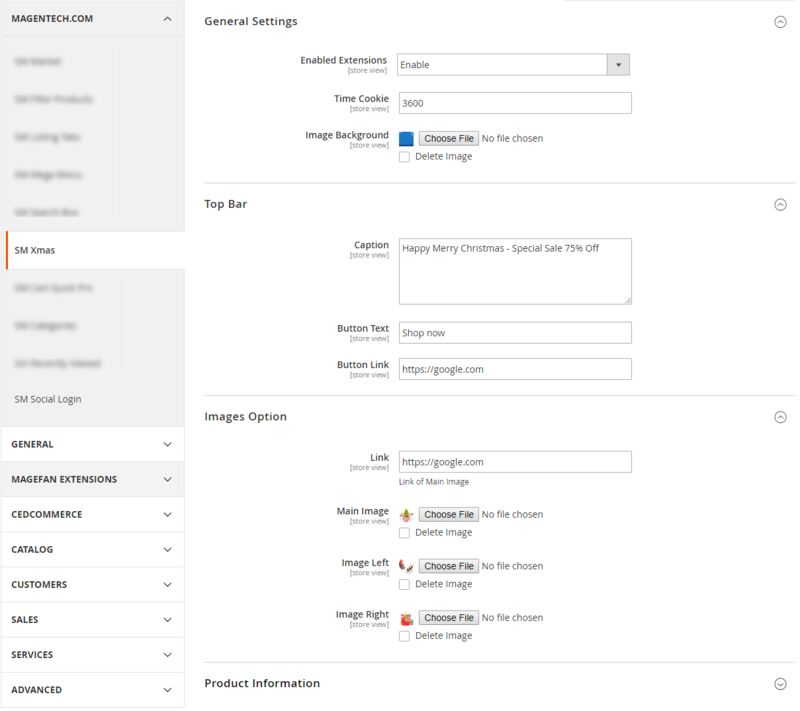 You are able to customize what to display: images, text, link, background image, popup size and position... All parameters are able to control in the back-end easily. 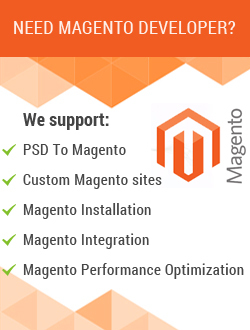 We do what you need!